God has blessed me recently. Everywhere I turn, it seems God is always blessing me. 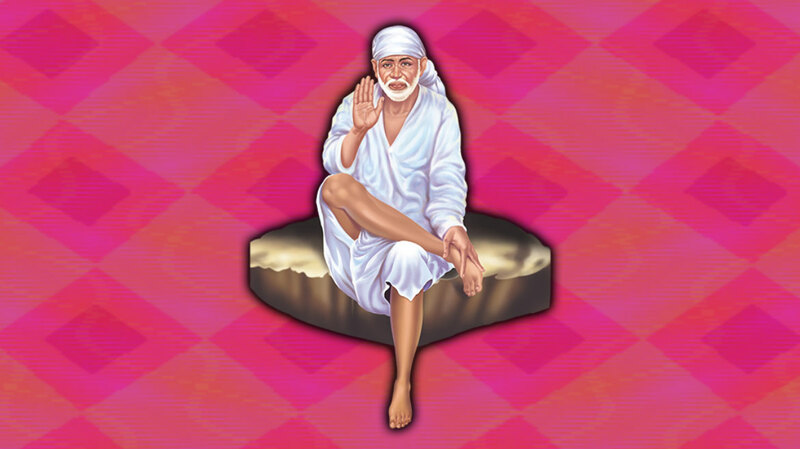 Shirdi Sai Baba lives and loves all his children and disciples. I would like to share how God has blessed me recently. The other day, I was selected for the Global Summit to be conducted in Shirdi, the birthplace of Shirdi Sansthan. This selection/invitation came out of nowhere! I have no previous relationship with them and have never heard about this Global Summit before this. We even speak a different language! But this didn’t stop God from connecting us and our journeys, as we are preparing for the Centennial Celebration that will be held in 2018 – for Baba’s 100th year. Shirdi Sansthan was kind enough to offer completely free accommodations, free board and lodging, as well as free Baba’s Darshan in the temple, as a VIP. This all happened through Sai Darbar Orlando and Sai Sharan, Inc, my non-profit organization that provides support and aid to underprivileged and disaster-stricken communities in India, Sri Lanka, Malaysia and US. 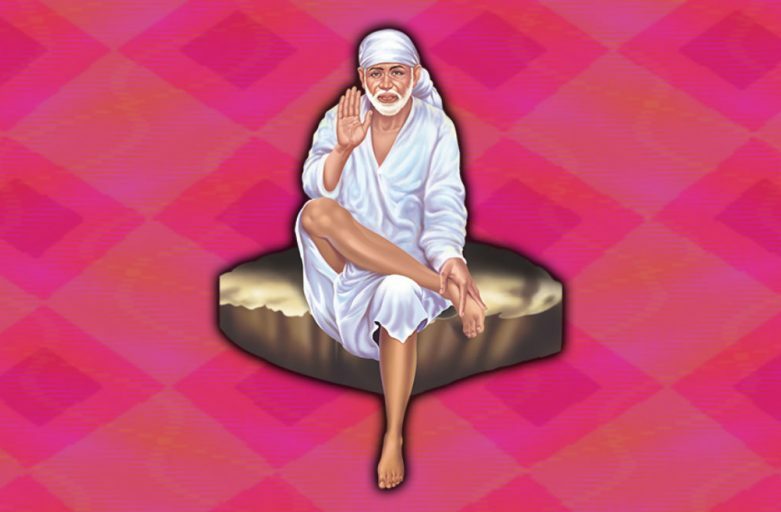 These kinds of things are special and will help connect all Baba’s followers. God is always somewhere, connecting us to strengthen our faith. May we never lose faith.